From the President: What’s it like being president of Synod? a. That wacky guy next door. b. Any person God has put in my life. c. Any person for whom Christ shed His blood. 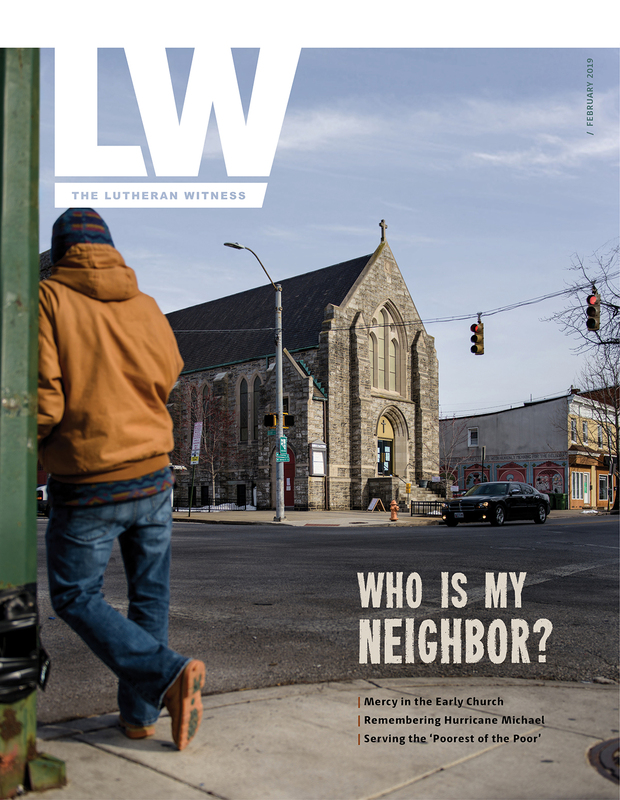 How do I show God’s love to my neighbors? a. Provide for their earthly needs. b. Offer them shelter during a hurricane. c. Build them a wheelchair ramp. d. Tell them about Jesus. e. Visit them in a nursing home. f. Welcome them into the Church. g. All of the above (and more). Pencils down. Ready to check your answers? Read on.